"There are times when we must accept small steps forward—and there are other times when you need to run like a buffalo. Now is the time to run." 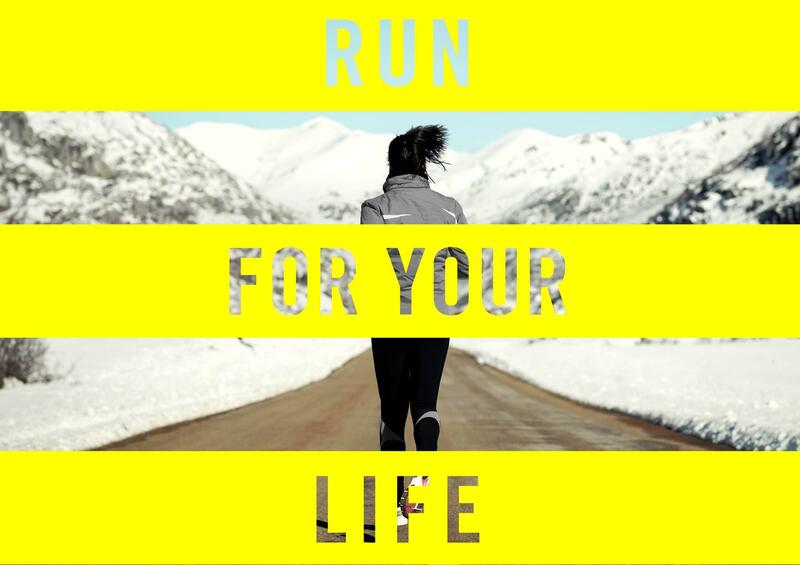 Run for your life is a relay race across Northern Europe to promote climate justice and a sustainable future. You can’t run to Paris by yourself, but we can do it together. We will start in the Arctic region and end in Paris at the climate conference COP21. The race will cover over 4000 kilometres and last for about 20 days, running around the clock and involving thousands of people. Every participant will tell their own story and relate their personal reasons for running in this race. Local events will be organised all along the route the relay will take.